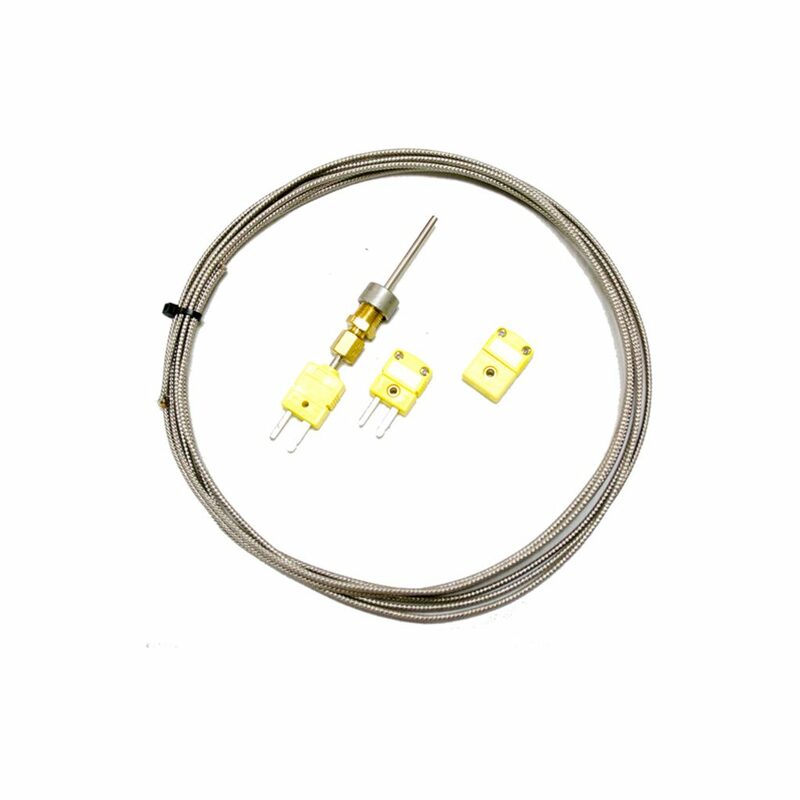 The Male K-Type Connector will allow you to replace the end of any Weld-In EGT Probe. When installing be sure to run the red wire to the negative terminal and the yellow wire to the positive terminal. Computech Racing System’s Male K Type Connector is the solution for your temperature sensing needs! 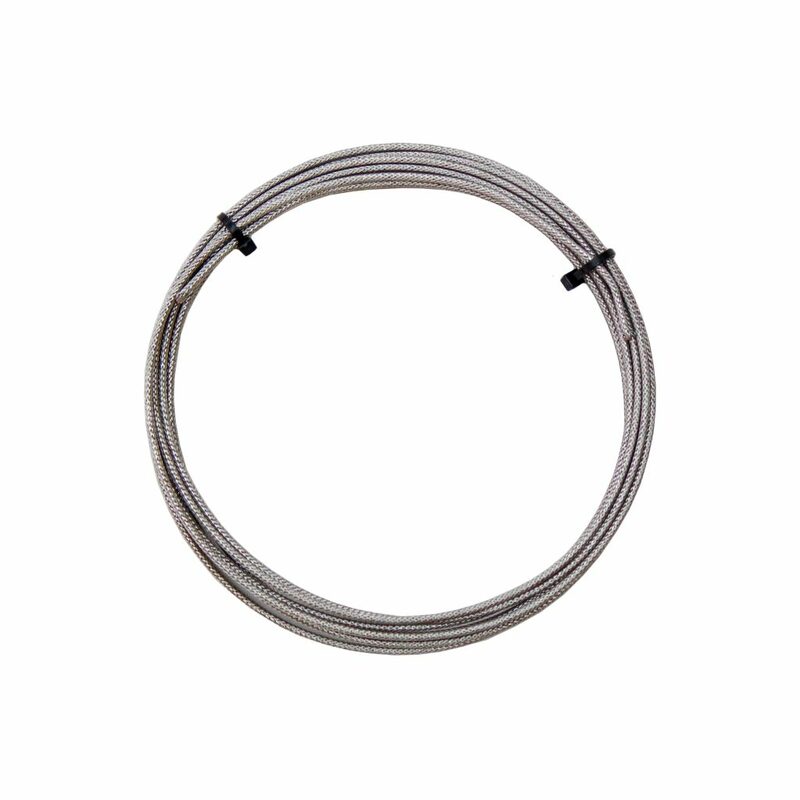 The Male K-Type Connector will allow you to replace the end of any Weld-In EGT Probe or Liquid Temp Probe when combined with our Thermocouple Wire. When installing be sure to run the red wire to the negative terminal and the yellow wire to the positive terminal. 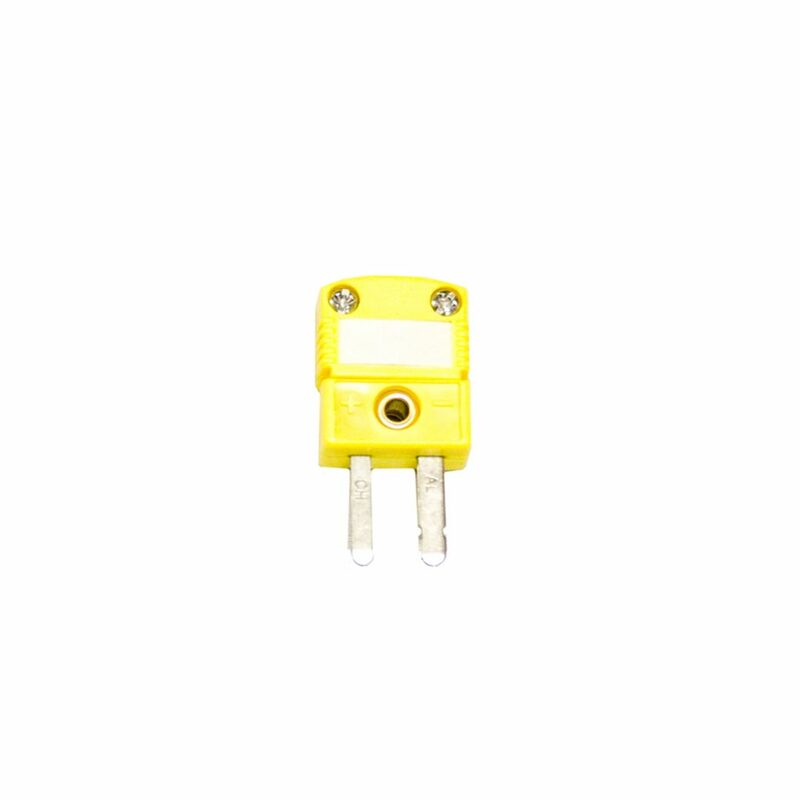 The K-Type Connector has a small glass filled thermoplastic yellow body, and is rectangle shape to perfectly fit your instrument. 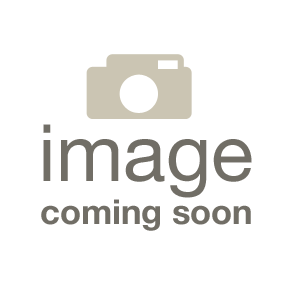 Maximum continuous temperature recommended is 400° F.
Computech Racing System’s also has the Female K-Type Connector available for purchase.